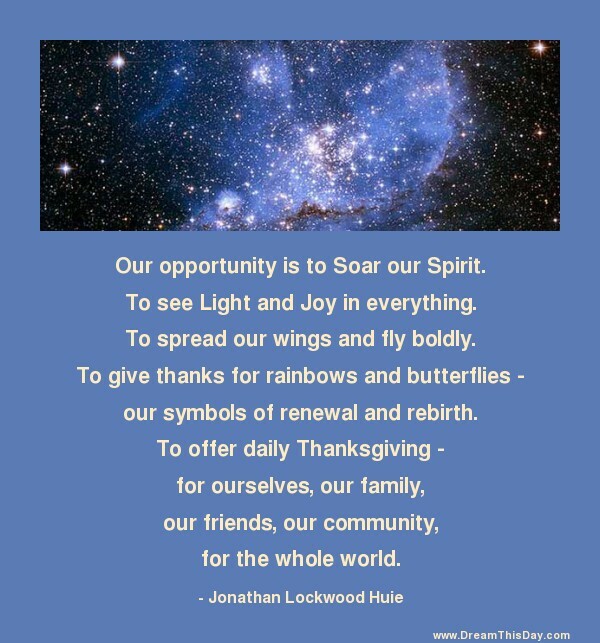 I hope you like these quotes about Renewal from the collection at Life Quotes and Sayings. system as its fundamental key to success. Thank you for visiting: Renewal Quotes and Sayings - Quotes about Renewal.